Can you tell its Israeli? Growing dates is one of the major agricultural activities carried out by nearly half of the Israeli settlements located in the Jordan Valley, it’s their most profitable crop, contributing significantly to their economic viability. 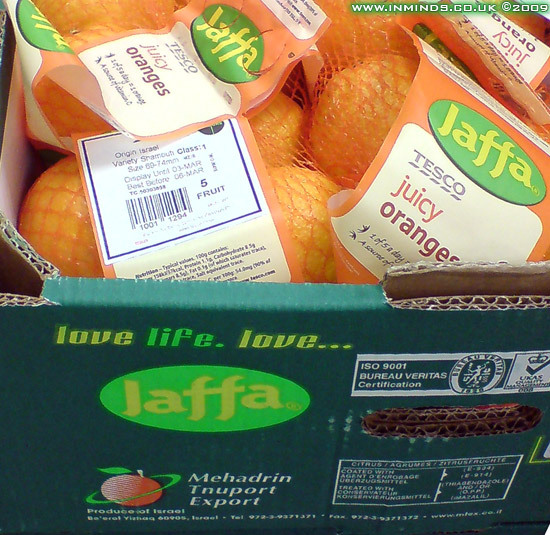 Most of the Israeli date crop - up to 80%, is exported, maily to europe where it has around 10% market share. In 2005, dates were Israels leading fruit export. 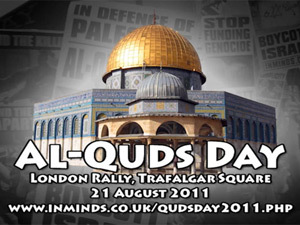 The two major israeli companies involved are Agrexco and Hadiklaim. 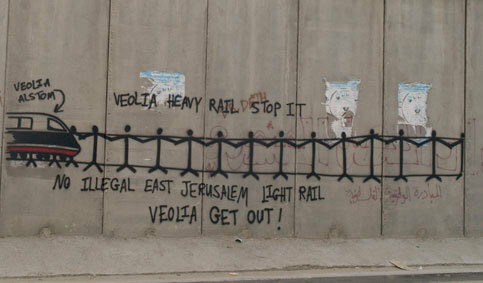 Israeli state owned Agrexco handles 60-70% of all goods produced in the illegal settlements. Its dates have brand names Carmel, Jordan Plains and Jordan Valley. Hadiklaim is the Israeli Date Growers Cooperative, made up of among others illegal settler plantations in the Jordan Valley. Hadiklaim sells 65 percent of the all dates produced in Israel and the settlements. 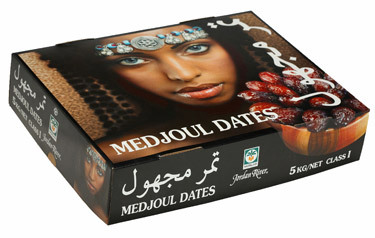 Its dates have brand names King Solomon (medjools) and Jordan River (deglet-noors). Hadiklaim also supply Israeli dates to supermarkets and retail chains who market them under their own brand names. 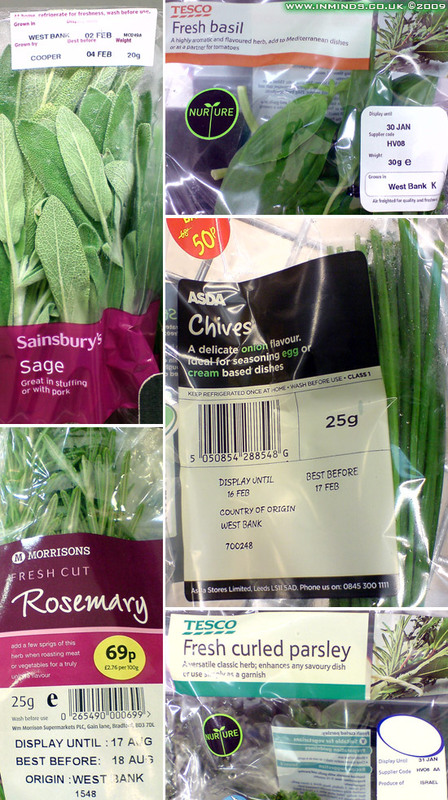 These include Marks & Spencer's, Sainsbury's, Tesco's, and Waitrose. 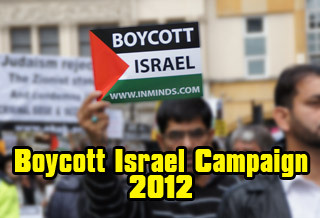 For more information on Israeli dates see our Boycott Isareli Dates Campaign. 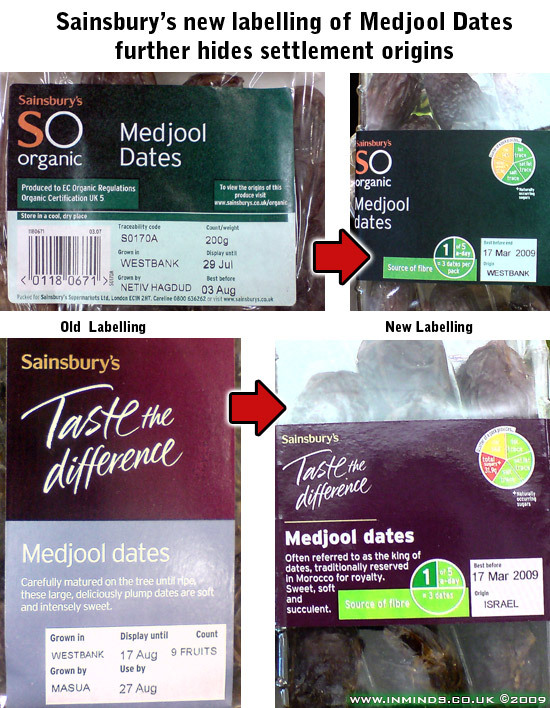 Following our successful 'Boycott Israeli Dates Campaign' last Ramadan, which featured in its video Sainsburys organic Medjool dates grown on the illegal settlement of Netiv Hagdud, Sainsburys have since chosen to hide the names of the settlements where their dates are grown. 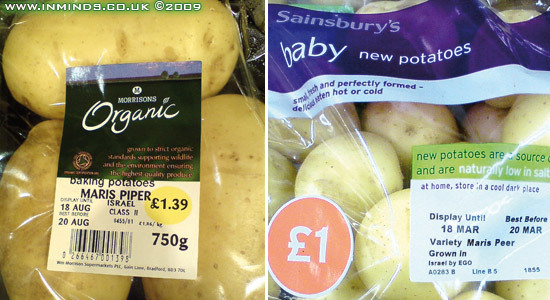 As the photo below shows, clearly the removal of such vital details is not due to shortage of space on the label. 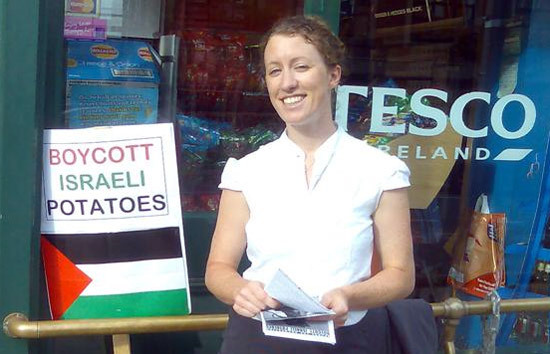 We can only assume that the purpose of removing the name of the settlement where the dates are grown is to further confuse the customer in to thinking "Grown in West Bank" might refer to Palestinian produce which clearly is not the case. Also, their new label for the non-organic range now refers to Medjool dates being "traditionally reserved in Morocco for royalty" thus further confusing their true origin, seeped in occupation nearly 2000 miles away from any Moroccan royalty. 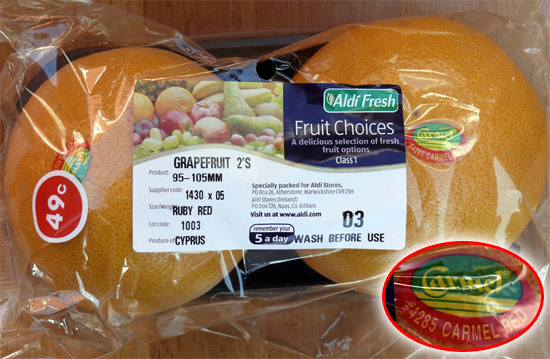 Other fresh produce from Israel and the settlements found in UK supermarkets includes avocado, sharon fruit, sweet potato, tomato on vine, cherry tomato, galia melon, long sweet pepper, chilli, fig, passion fruit, strawberry, grapes, mango, plum, pomegranate, lychee and nectarine. 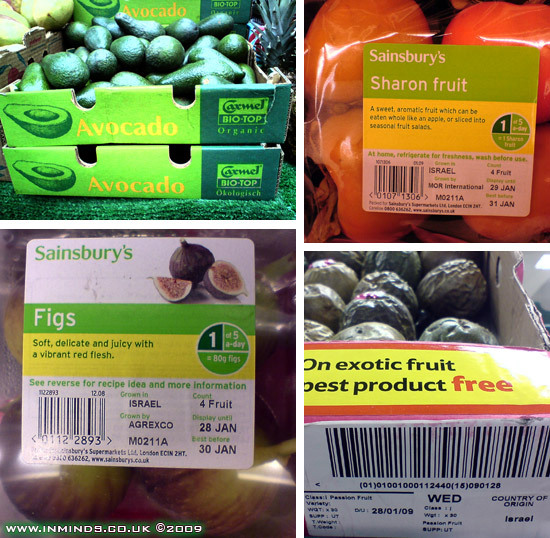 Israeli fresh produce: sharon fruit, passion fruit, avocados and figs. 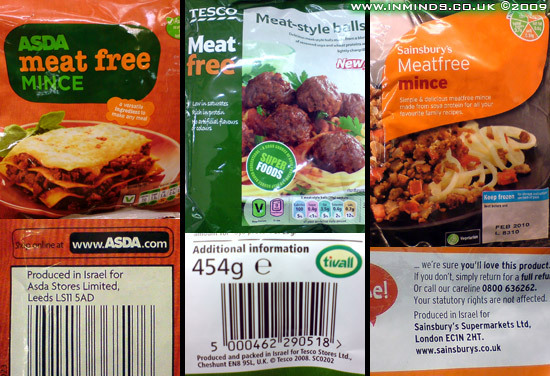 The presence of manufactured Israeli food on UK supermarket shelves is not on the same scale as Israeli fresh produce, but never the less its a growing presence that cannot be ignored. Leading Israeli food manufacturer Osem has a turnover of $712 million and nearly 5000 employees. Its majority owned by Nestle (53.8%). It has 14 factories in Israel. Its brands include Beit Hashitah (pickles), Of Tov (frozen meat products), Habait (ready made cakes) and Sabra Salads (ready-made salads and spreads). 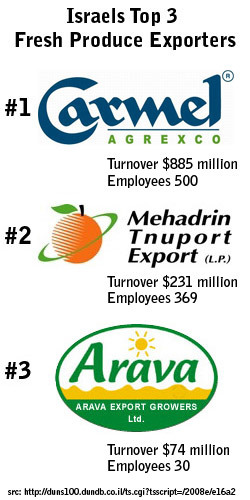 Osem also owns 58% of meat-substitute manufacturer Tivall Foods(see below). 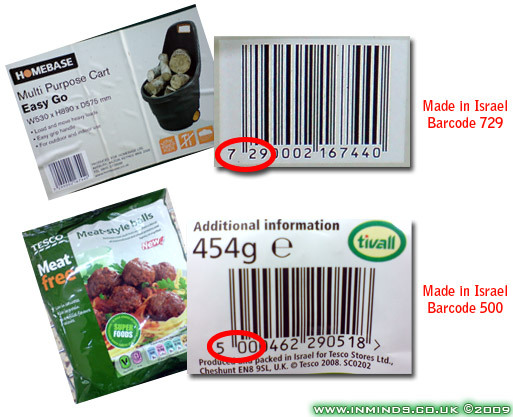 According to Osem's website its products are sold in Marks & Spencer, Tesco, Sainsbury and Morrison, with each store marketing them under their own label. It employs two big sub-contractors to handle distribution to the chain stores, the first is dedicated to Marks and Spencer, while the second handles all other supermarkets. 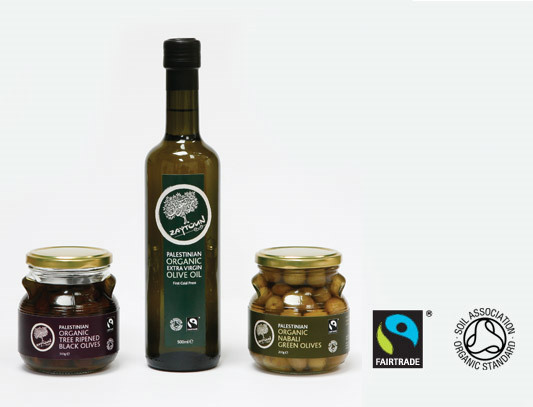 Waitrose online site Ocado sells a range of Osem products from soups, crackers and croutons. Tesco online sells a range of Osem cakes. Recently, in April 2009, Osem UK announced its acquisition of Yarden GB. 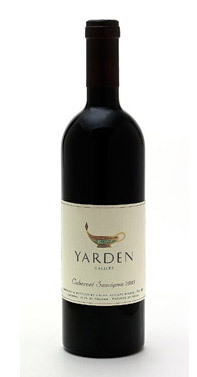 Yarden GB's product range includes chilled meats and Yarden wines from the Golan Heights Winery, located in Katzrin on the occupied Syrian Golan Heights. Golan Heights Winery exports 38% of all Israeli wines, its wine brands also include Gamla and Golan. According to Yarden GB's website its products are available in Tesco, Asda, Sainsbury, Morrisons, Budgens, Somerfield, Waitrose and Harrods. Waitrose online site Ocado sells a range of Yarden meat and houmous products. 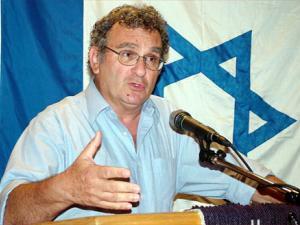 Israels second largest food company is the Strauss Group with turnover $1.7 billion and 11,000 employees. Strauss is the sixth largest coffee company in the world (eastern Europe and Brazil). Its parners include Danone (ownes 20% of Strauss Health) and Pepsico (owns 50% of Sabra and 50% of Strauss Frito-Lay (salty snacks)). 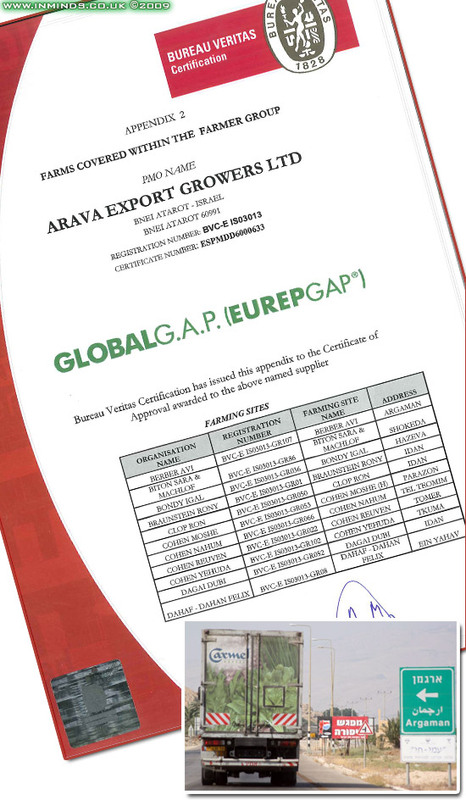 "adopted" by Israeli food company Strauss. 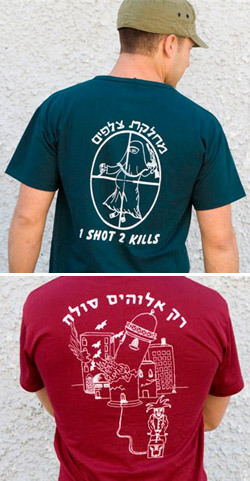 slogan, in English, "1 shot, 2 kills." "Our connection with soldiers goes as far back as the country, and even further. We see a mission and need to continue to provide our soldiers with support, to enhance their quality of life and service conditions, and sweeten their special moments. We have adopted the Golani reconnaissance platoon for over 30 years and provide them with an ongoing variety of food products for their training or missions, and provide personal care packages for each soldier that completes the path. We have also adopted the Southern Shualei Shimshon troops from the Givati platoon with the goal of improving their service conditions and being there at the front to spoil them with our best products." 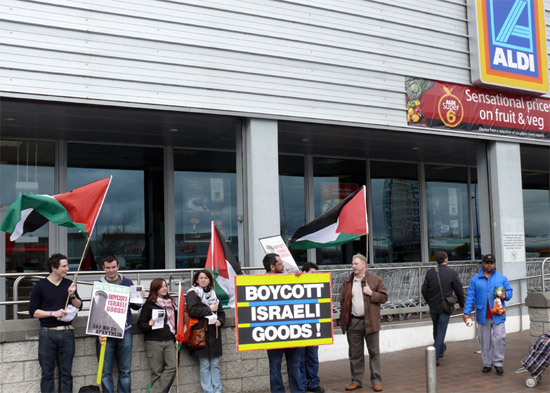 Unlike the US where its brands like Sabra (hummus dips) and Max Brenner (chocolate) are well known, it has a negligible direct presence in the UK. 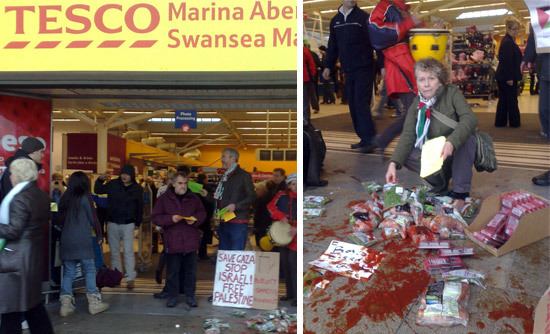 (Note that Osem's Sabra Salad which is available in UK supermarkets should not be confused with Strauss Sabra Salad). 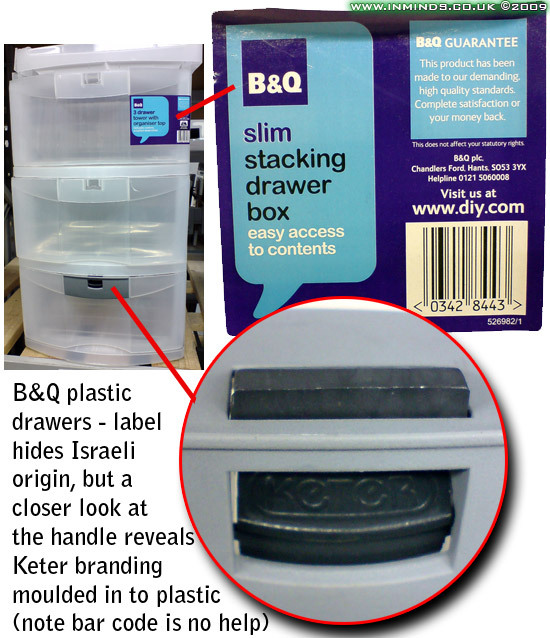 Israeli plastic products are conspiciously prevelant in DIY warehouse stores like B&Q and Homebase. 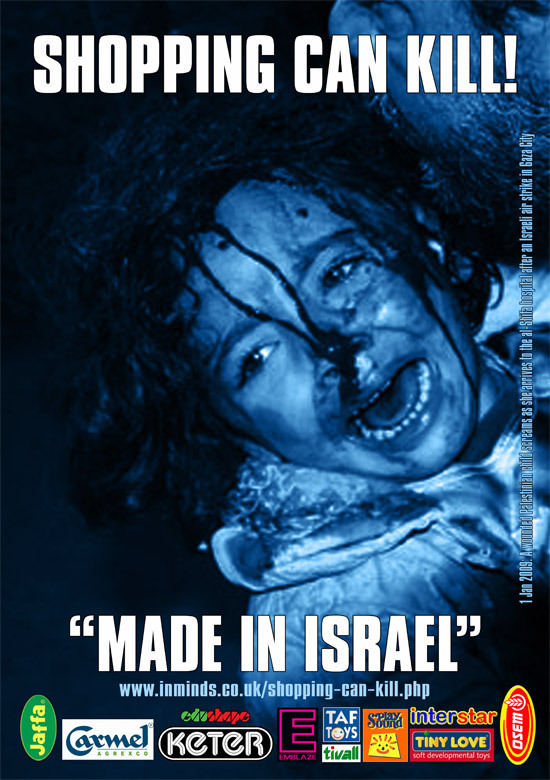 Next time you see a plastic toolbox or plastic garden furniture or shelves check them out - they may be made in Israel. Keter Group is one of the world’s leading manufacturers and marketers of plastic consumer products. The Israeli plastics giant is privately owned by the Sagol family, has 4750 employees, 29 plants around the world, and a turnover of $1.1 billion, 90% of which is derived from overseas sales. Its product range includes garden furniture, outdoor storage solutions and sheds, shelving systems and utility cabinets, tool boxes and storage products for the DIY market, household products, baby and toddler products. 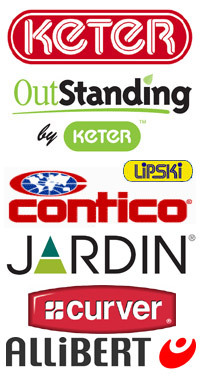 Its brands, subsidiaries, and sister companies (all owned by the Sagol family) include 'OutStanding Solutions' (Keter garden storage), Lipski (plumbing accessories), Allibert (bathroom accessories), Curver (plastic home & food storage), Jardin (garden furniture), and Contico Europe (plastic storage boxes). 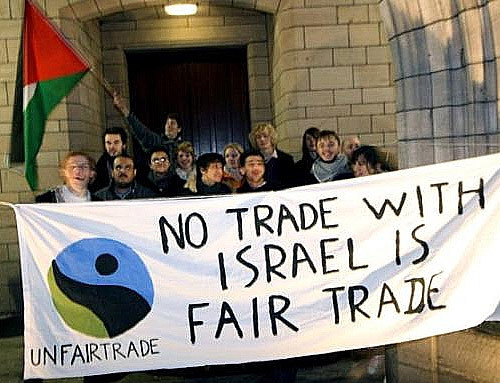 Whilst all the profits go to Israel, not all the products are produced in Israel, for example Allibert has factories in France & Belgium, whilst Curver has factories in Poland & Hungary. Israeli plastics giant Keter has factories in the illegal settlements on the West Bank. 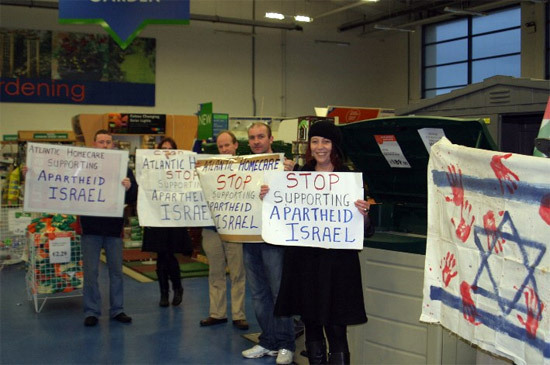 Activists protest against Keter garden furniture on sale in Atlantic Homecare in Limerick, Ireland (11 jan 2009). 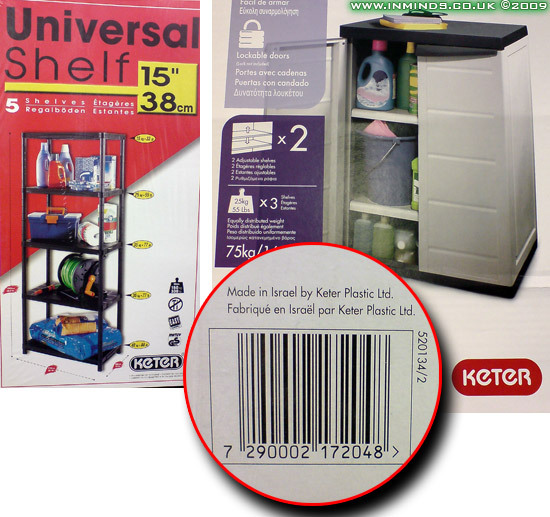 In the UK Keter products are sold in B&Q, Homebase and Argos. 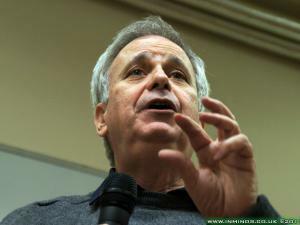 Keter operates 12 factories in Israel and the West Bank, and has its headquarters in Herzliya. At least 2 of the 12 factories are located in the West Bank (in Barkan and Oranit). One of Keter's subsidiaries, Lipski Plastic is situated in the illegal Barkan settlement on the West Bank. Its baby highchairs and toilet trainers have until recently been available in Argos. But it main product range now is plastic plumbing fixtures, cisterns and toilet seats. Interestingly, Lipski attributed its profit growth of 160% in 1991 to "moving the factory to the Barkan Industrial Zone, where it obtains government tax benefits". 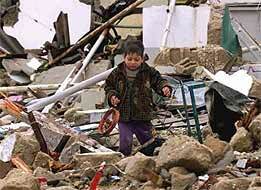 The Barkan Industrial Zone was opened in 1991, having been built on land stolen from the Palestinian village of Haris. This is the sad reality, companies willing to trample over the rights of Palestinians and join in their oppression, all for a tax break. Another advantage for these factories located in the West Bank is the knowledge that the Israeli government is lax in its enforcement of environmental laws in the settlements, they can pollute without redress. The village of Bruqin, having already lost large part of its land - stolen to create the Ariel settlement, is now being systematically poisoned by the factories on the nearby Barkan Industrial Zone. According to the Applied Research Institute of Jerusalem, 80 factories from Ariel's Barkan industrial zone discharge 0.81 million cubic meters of wastewater per year into nearby valleys. Liquid waste and black water - pollutants from the factories - combined with sewage from the hilltop settlements have formed a river running through Bruqin village, passing only 8 meters away from Palestinian homes. These liquid poisons have caused a large number of health problems in the village most important of which is cancer due to soil and crop pollution with industrial wastes from the factories. In addition, there is a number of cases of infectious skin disease due to the large concentration of mosquitoes in the vicinity of the factories waste dump sites. The poison streams have also led to the death of trees and crops located in its immediate vicinity. 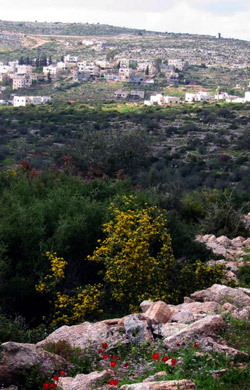 Analysis carried out by the Palestinian Ministry of Health in 2007 on water samples taken from the school, houses and wells in Bruqin village confirmed the existence of biological pollutants in the water. Although Bruqin is located in the West Bank's most water-rich region, its clean water supply is redirected to Ariel and is constantly without enough clean water, Israeli settlers consume five times more water than local Palestinians. Keter products are also sold in DIY superstores B&Q and Homebase. 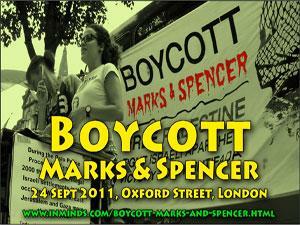 Both re-brand them as their own, often in the process hiding the products Israeli origins. Keter in 2006 sponsored a conference on Israels National Security with a speaker list which included over a dozen IDF generals from war criminal Lt.Gen. Shaul Mofaz to Maj.Gen. Yaakov Amidror who proposes to permanently annex the Jordan Valley and much of the remaining West Bank to Israel in defiance of international law. Keter works closely with Black & Decker, which includes a licencing arrangement wherby Keter products are sold under the Black & Decker brand name. Black & Decker is now a tainted brand, you might be buying Israeli Keter every time you buy Black & Decker. 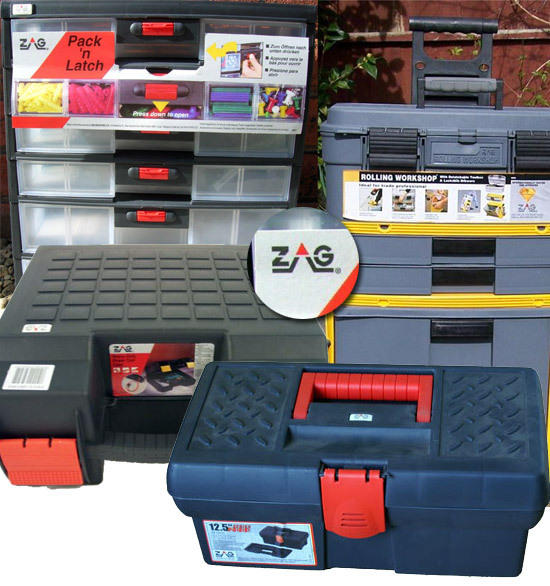 ZAG-Stanley is a manufactur of tool storage products in plastic, metal, and fabric for the DIY market. 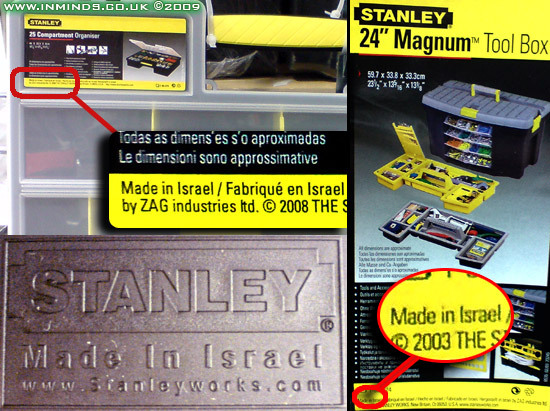 In 1998 Stanley Works Inc, a US manufacturer and marketer of tools, purchased 90% of ZAG for $117 million (the remaining 10% is held by ZAG founder and CEO Zvi Yemini). 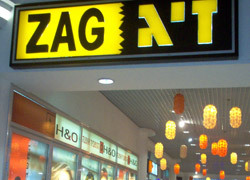 ZAG-Stanley has its headquarters in Rosh Ha'ayin with two factories in Northern Israel, in Karmiel and Migdal Ha'Emek. Its line of products includes tool boxes, bulk storage containers, drawer and bin systems, sawhorses and workbenches, small parts organizers, gardening tools, bathroom accessories, and kitchen and food storage products. ZAG-Stanley markets its products under the Stanley brand, including Stanley’s FatMax and FatMax Xtreme brands, as well as under the ZAG brand and private label brands. 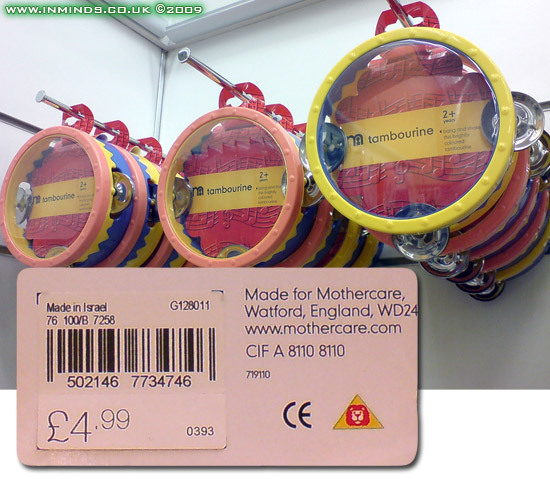 Its products are sold in B&Q and Homebase. 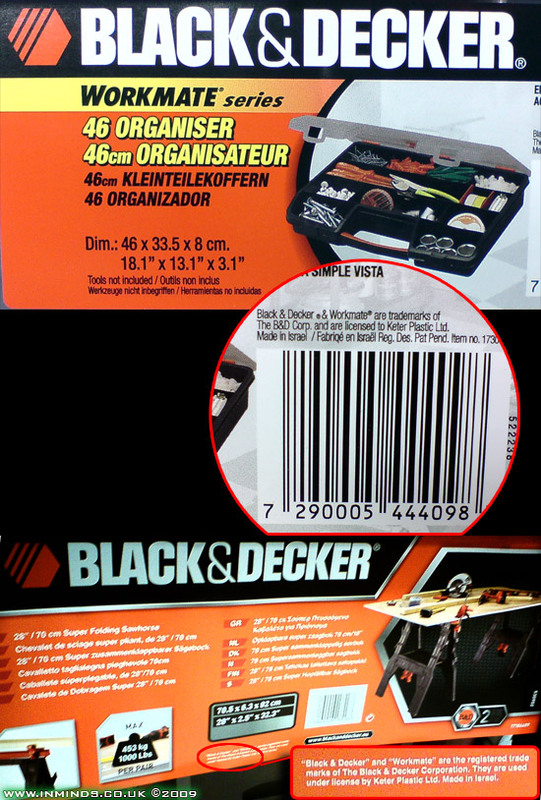 In 1997, ZAG Industries signed a deal with Black & Decker to to produce tool cases to be sold under the Black & Decker name. It is unclear if this arrangement continued after Stanley Works purchase of ZAG. Having bought ZAG for $117 million in 1998, Stanley Works tried to sell it off to Fox Paine & Company LLC in 2006, apparently the asking price of $110 million was way too high. in the Rafah refugee camp in Gaza. It is perhaps especially shocking to see Israeli toys in UK stores competing for a place in our childrens lives, knowing that the profits from such toys help pay for a killing machine that targets children. It is then perhaps not surprising that several of the Israeli toy manufactures have gone to great lengths to hide their Israeli origins, making it even more important for us to expose them. 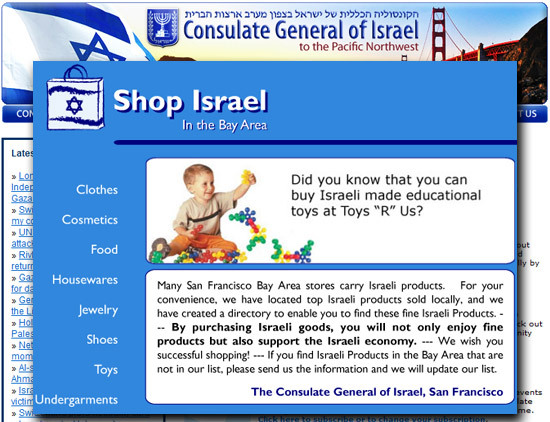 Consulate General of Israel promoting Israeli toys - a sign of desperation? 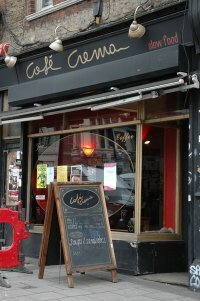 Tiny Love, located in Tel Aviv, is part of the Shilav Group. 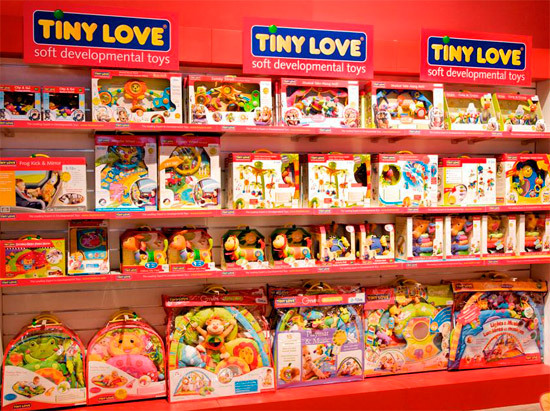 Tiny Love was founded in 1992 as a spin-off of the Shilav retail chain - Israels leading baby supply/toy store chain with its 30 stores arcoss Israel. 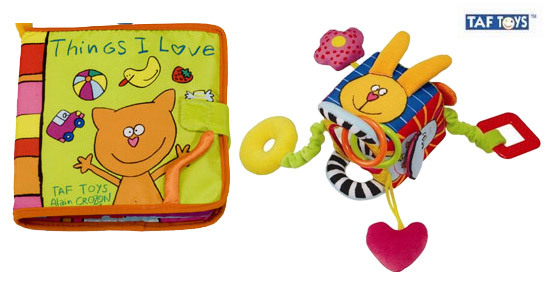 Tiny Love specialises in toys for babies under the age of two. In 2004 the company held a 25 percent global market share for musical mobiles and activity gyms, accounting for about 3 percent of the global market for baby toys, with an annual export of $50-60 million and a revenue growth rate at the time of 25% per year. Tiny Love products in Mothercare. 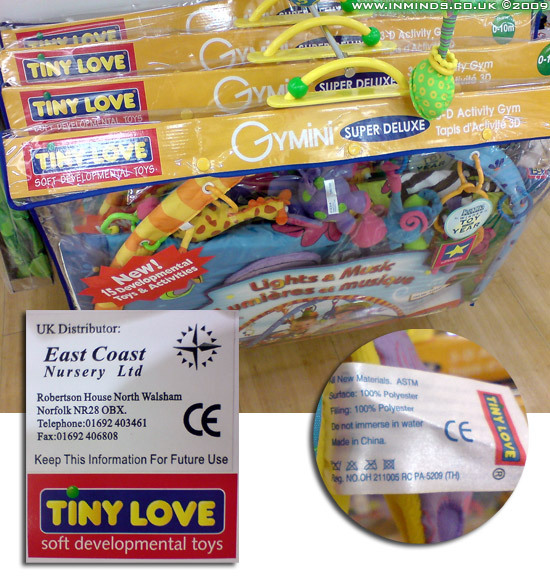 Jonathan Segal, Tiny Love's International Marketing Manager explained that Tiny Love from its foundation is totally focused on export: "In most cases, a company bases itself in its home market, and then branches out. But we began as a brand of developmental toys for the international market from day one,"
The popularity of Tiny Love products has opened the doors for the marketing of Shilav children's clothing abroad, which has also proved successful. Whilst the company is in Israel, the manufacturing happens in China. Half ts sales are in the United States and the rest are in Europe, Japan and Australia. 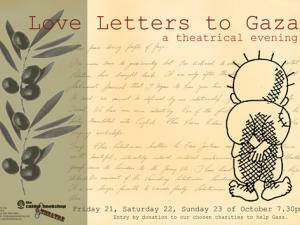 One of the stores of Tiny Love parent company Shilav is located on the West Bank in Shilat in no-mans land. Shilat settlement was created in 1977. 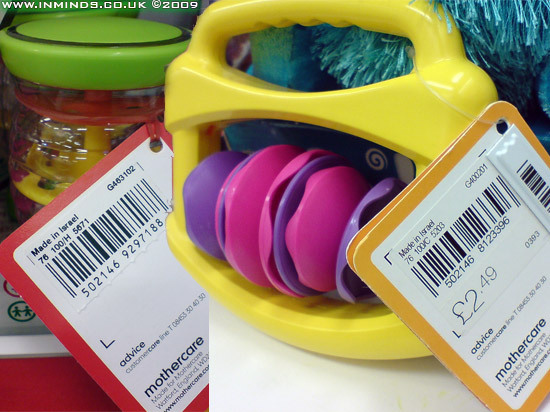 In the UK, Mothercare stocks 15 Tiny Love products whilst Toys R Us stocks 20 of them. Taf Toys is an Israeli toy manufacturer specialising in soft toys. Its part of Taf Plastic Products Ltd, and is located in central Israel in Tel Yitzhak where it employs less than a dozen people. 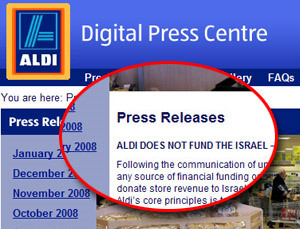 Taf Toys hides its Israeli origin extremely well with no mention of Israel at all on its website. In fact if you do a google site search for the word 'israel' on the Taf Toys website it only returns one hit and thats on a drop down menu on the customer feedback form to select your country of origin. Interestingly the website domain registration administrative contact email address is given as taftoys@ibm.com - we are unsure what the IBM connection is. Taf Toys products, available in over 30 countries, include play gyms, activity mats, stroller and car toys, musical soft dolls, and plastic toddler toys. In the UK, Toys R Us stocks 8 Taf Toys products under its BabiesRUs section. 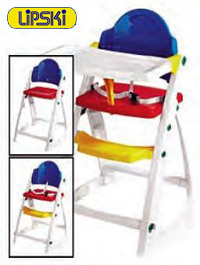 Taf Toys UK distributer is East Coast Nursery Ltd.
Taf Toys - sample products. 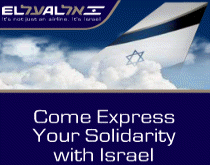 Apparently French illustrator Alain Crozon has been a key member of the Israeli companys design team since 1998. 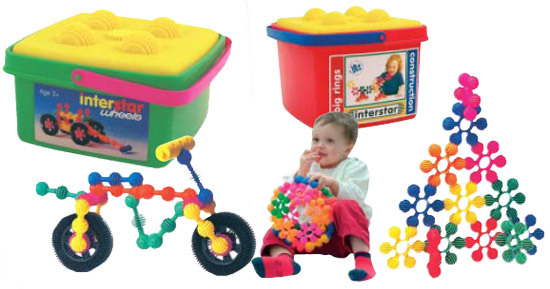 Tip Top Toys Star is an Israeli toy manufacturer with essentially one product range - its Interstar construction set. 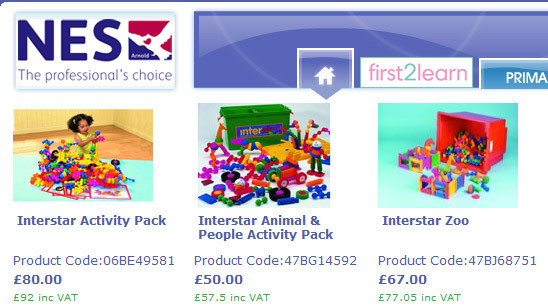 Interstar is a plastic building blocks kit (similar to 'Sticklebricks') which is avialable in different configurations. Tip Top Toys Star has its headquarters in central Israel in Ramat Gan. 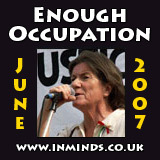 Its production factory however is located on stolen land in the Barkan Industrial Zone on the occupied West Bank. 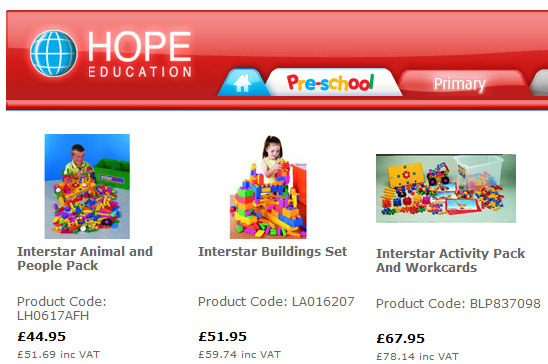 Tip Top Toys Star Ltd has no presence outside of Israel and its Interstar product range is sold under the Halilit brand in the UK and Edushape in the USA. 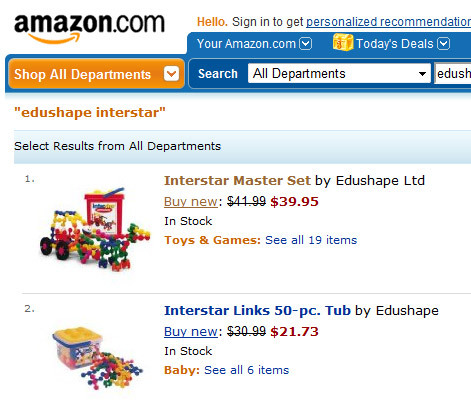 Interstar is sold in some branches of Toy Master and online by leading education suppliers Hope Education and NES Arnold. Their description of the Interstar product omits country of origin, one wonders how many teachers would order the product if they knew it was made in an illegal factory on stolen land and its sale helps fund settlements which break international law. 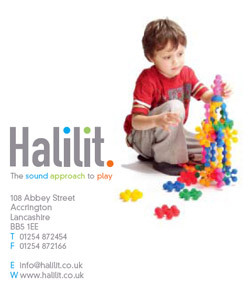 Halilit is Israels largest manufacturer of Musical toys and instruments. Halilit is split in to two companies, one serving the israeli market (www.halilit.com) which mainly imports musical equipment to sell in israel, and the other the export company (www.halilit-israel.co.il). The export company (www.halilit-israel.co.il) was formed in 1974, its products are mostly manufactured in Israel, and are firmly intended for export. Its located in Or Yehuda, in central Israel. Customers include Disney, Toys R Us, Early Learning, Gymboree and Honner. Halilit has a dedicated presence in the UK (www.halilit.co.uk), located in Accrington, near Blackburn in Lanc. It's described as: "Halilit is a supplier of high quality toys in the 0-8 age group. Our core range is based on musical instruments for children and we also supply infant and nursery toys, bath toys and games. Our customer base ranges from independent shops to familiar retailers such as Mothercare, Early Learning Centre, Toys R Us and Boots. 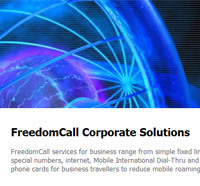 We also work with mail order companies and specialist educational suppliers. We have been operating in the toy industry for 26 years.. Our product categories include musical toys, games, bathtime, wooden puzzles, science kits, early learning and construction.". 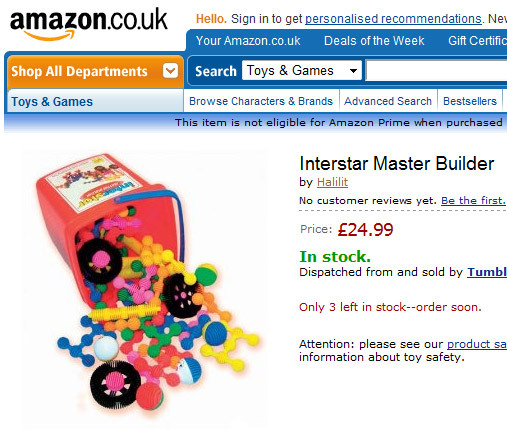 Their section on construction toys is dedicated to the Interstar construction toy: "Interstar is a construction toy developed by experts to stimulate and encourage your child's development." What they fail to mention is that the Interstar factory is located on stolen land on the West Bank. 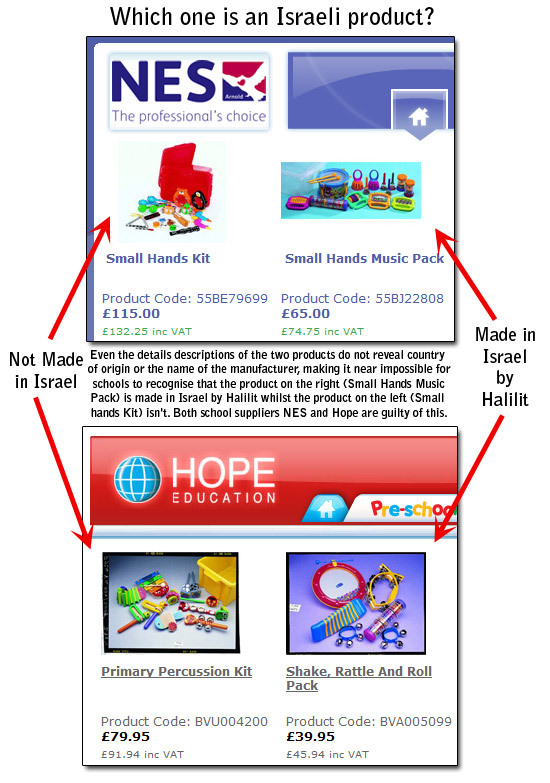 Other israeli brands Halilit markets include Edushape, Playsound, Rhythm Pals, and Sound Percussion. 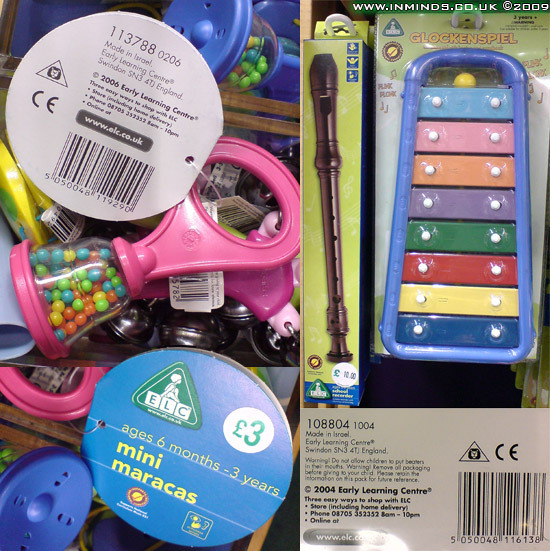 A phone call to Halilit UK revealed that their musical toys are sold in the UK by Chamberlain Music, Toy R Us, Toy Master, LMS Music, Music Village, Early Learning Centre, John Lewis, and Mothercare whilst its Interstar toy is not so popular and is only sold in some branches of Toy Master. Another major revenue channel for Halilit is the education market. 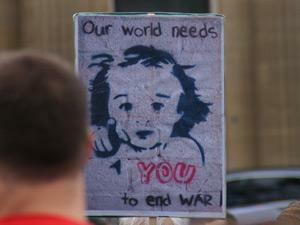 The UK has 21,000 primary schools. Halilit has created special class room music packs, like "Key Stage One" pack and "Multicultural Instruments pack" to target this lucrative market. One wonders how many schools would still buy Halilit products if they knew that many of them are manufactured in illegal factories built on stolen land on the West Bank. Education suppliers fall in to two categories. The first are specialist suppliers of music equipment to schools, these include Music Village Education, Chamberlain Music, Zings Education, DJ Music, and LMS Music Supplies. All of them sell Halilit musical products, which are clearly labelled "Halilit" and easily avoided. Halilit Musical packs targeting UK schools. 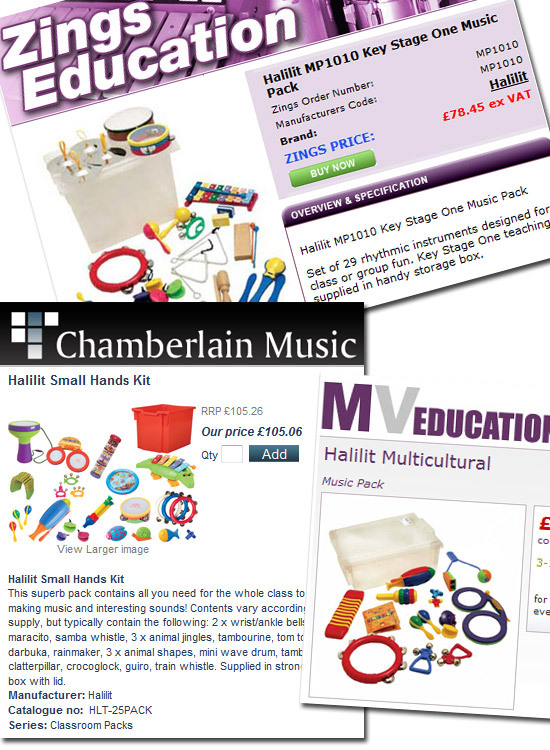 Zings Education: Halilit Key Stage One Music Pack - "29 rythmic instruments designed for class or group fun"; Chamberlain Music: Halilit Small Hands Kit - 25 pack "all you need for the whole class to get busy making music"; Music Village Education: Halilit Multicultural Music Pack which apparently is very popular with customers ordering the Halilit Key Stage One Music Pack which they also sell. Two main suppliers to UK schools, NES and HOPE, both omit essential product information like the name of the manufacturer and country of origin. In the US, Halilit products are sold under the Edushape brand as well as being stocked by Hohner Inc (hohnerkids.com). For example a 2006 shipment note indicates that at the start of the year Hohner imported 6 tons of musical toys from Halilit in Israel. Edushape is an Israeli toy maufacture based in Rosh Ha’ayin in central Israel. 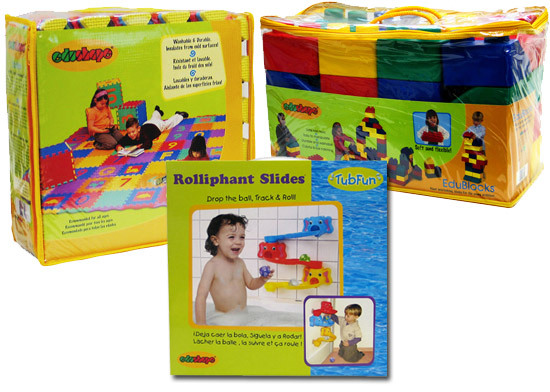 Edushape specialise in soft toys made mainly from foam materials, their product range includes floor puzzles, playmats, giant blocks, sensory balls, and 'TubFun' bath toys. Most of their toys are manufactured in China. Internationally Edushape has a presence in the US where is also markets Interstar and Halilit products under the Edushape brand. 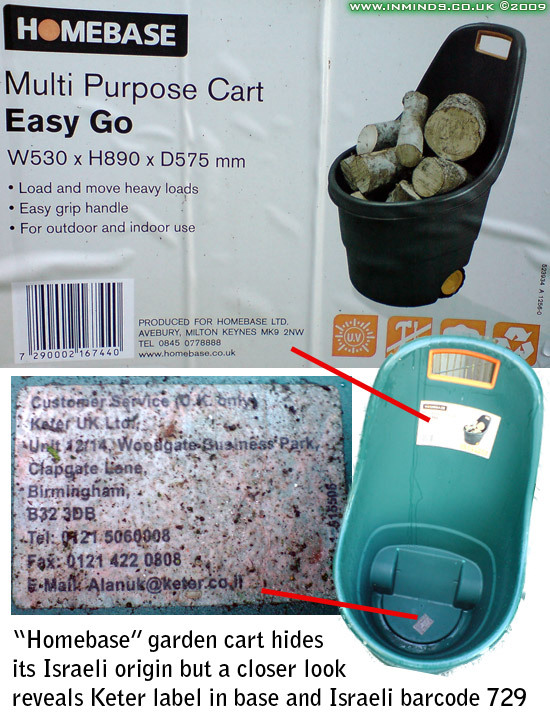 In the UK Edushape products are marketed by Halilit UK. 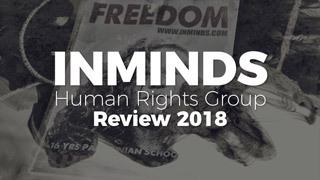 To support this camapign Innovative Minds and the Islamic Human Rights Commission have produced campaign leaflets which are avialable upon request. 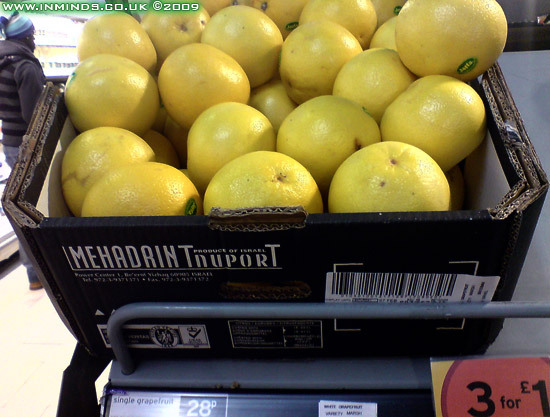 Fraudulent Aldi are selling Israeli grapefruit labeled: "Produce of Cyprus"
http://www.hadiklaim.com/market_catalog.asp mentions Israel's date growers in the Jordan Valley, the Beit Shean and the Arava Desert unite to create Hadiklaim Ltd.
 War on Want's Report "Profiting from the Occupation: Corporate Complicity in Israel's Occupation of Palestine"